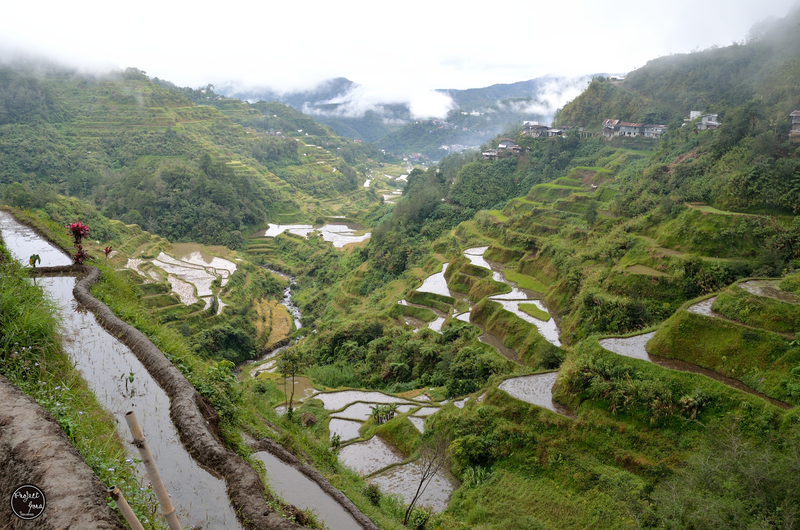 When I set foot in Banaue Rice terraces, I only had one question in mind. How is it possible to carve the mountains to form a stair-like terrain with the use of bare hands? 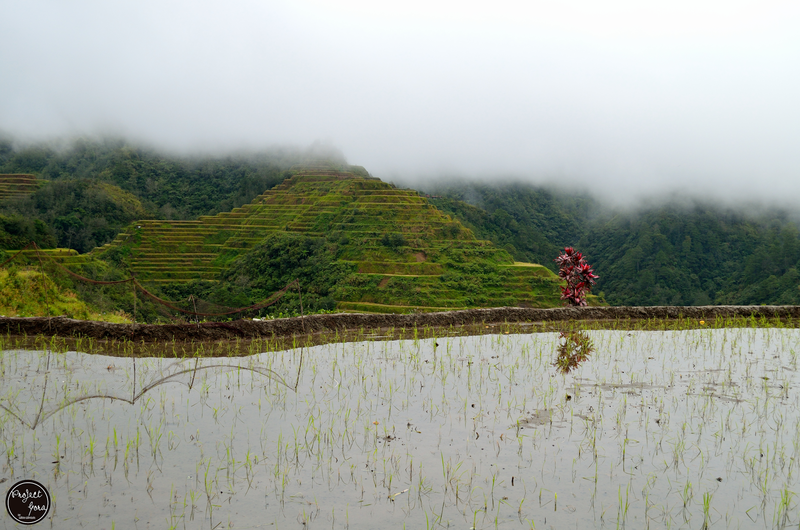 Based on my research, it was formed that way to facilitate irrigation of water coming from streams and rain forests. It's hard to believe innovation exists 2000 years ago. No doubt it deserves the title of the 8th Wonder of the World. Thanks to the creative minds of the Ifugao. 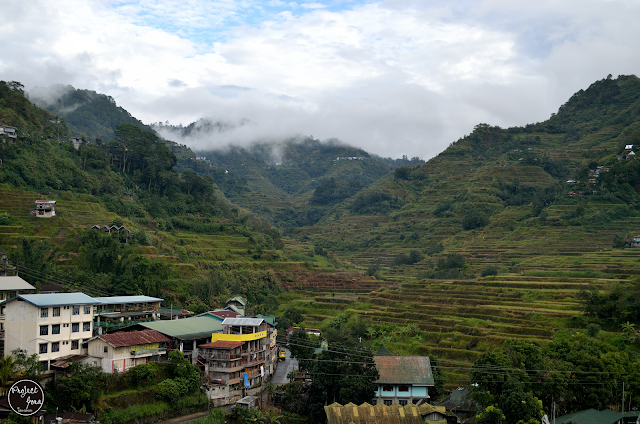 When I planned our trip to Sagada early this year, I did not intend to include Banaue. 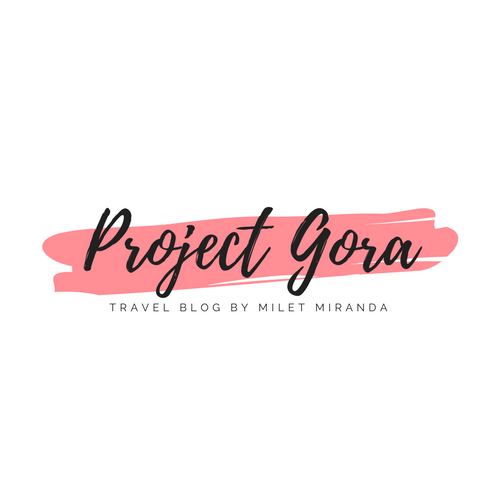 I asked some members of Pinoy Travel Bloggers about transportation options to Sagada. They say there are no buses available going to Sagada from Baguio during All saints day. So the options are to take a bus going straight to Bontoc (Capital of Mountain Province) or Banaue then jeepney to Sagada. 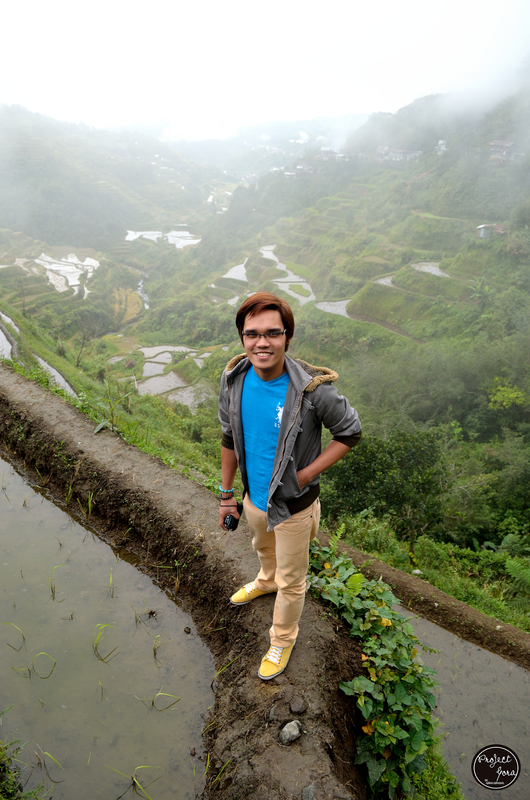 I am so glad we took the other route to Sagada! 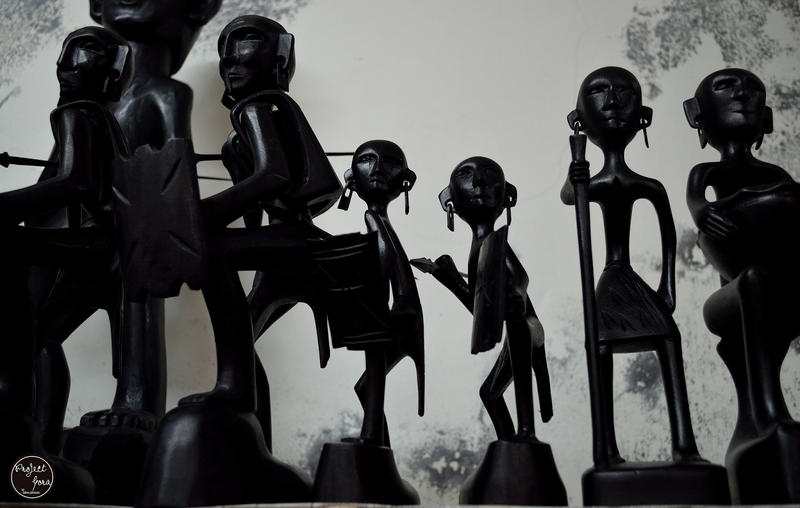 We only stayed for a couple of hours but I was really impressed of what I saw. 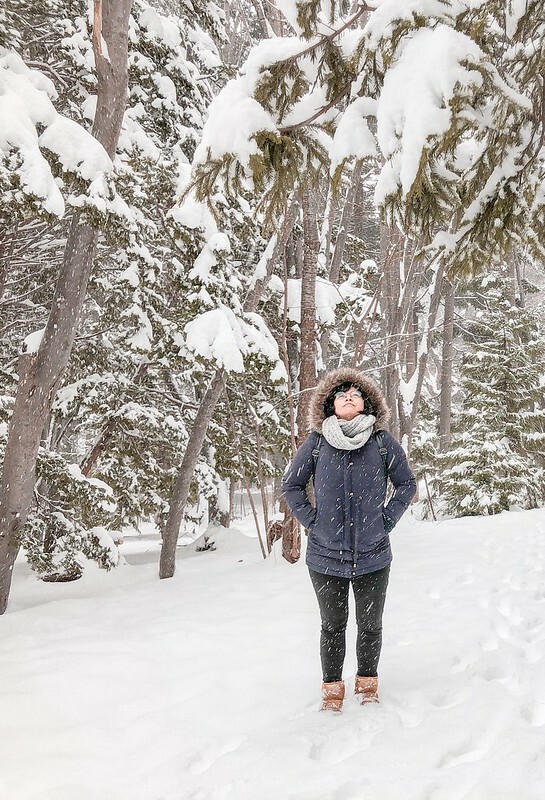 I really wish we could stay longer! 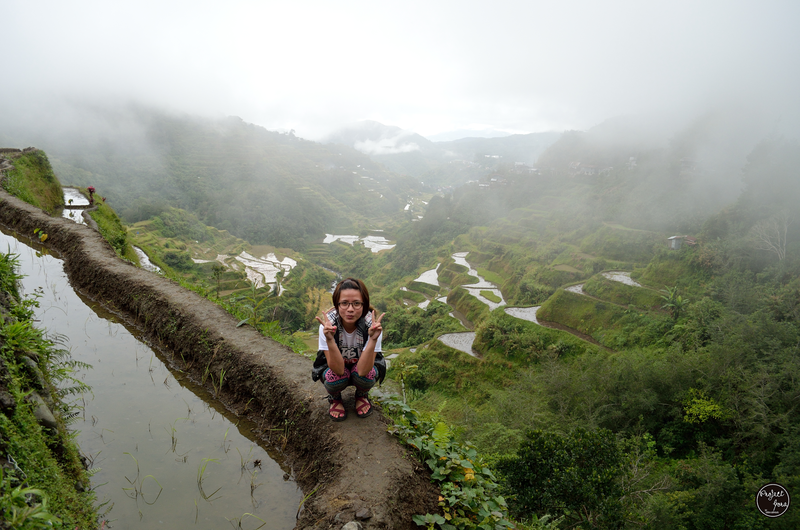 Will I come back to Banaue? Hell yeah!! !